Not really much to speak of as far as Nintendo-related reviews in this month's issue of EDGE. Still, the one Switch-related title they reviewed got a pretty great score, especially by EDGE standards. 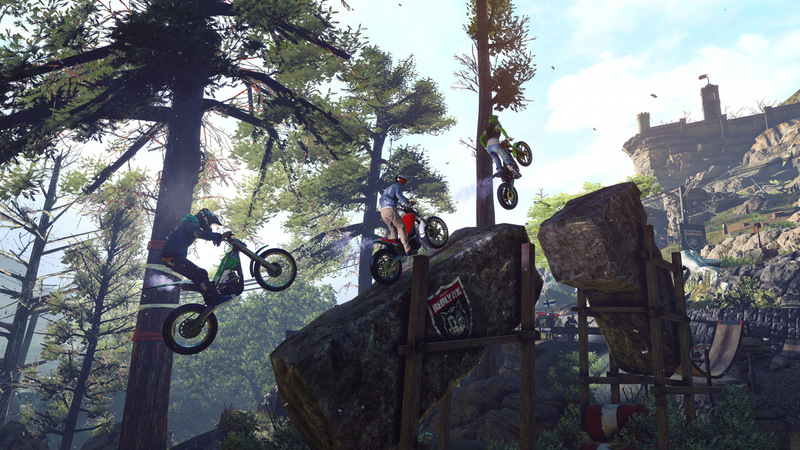 Start your engines, Riders, the first Trials Rising season has now begun. Join the race today! The race for prestige, glory, and an exclusive rider outfit is on. By competing in online multiplayer races and climbing through the ranks, you can claim a five-piece Golden Cowboy Outfit as your exclusive reward. A push too far? 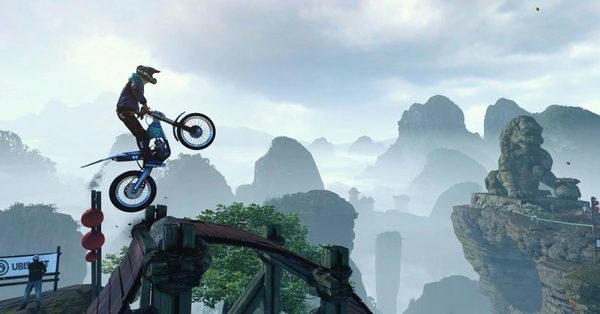 Switch is cut back quite aggressively for Trials Rising, but the physics-based driving is still as compelling as ever – even at 30fps. For posterity, Tom runs over the details of just what you're missing next to the full-fat PS4 and Xbox One versions. 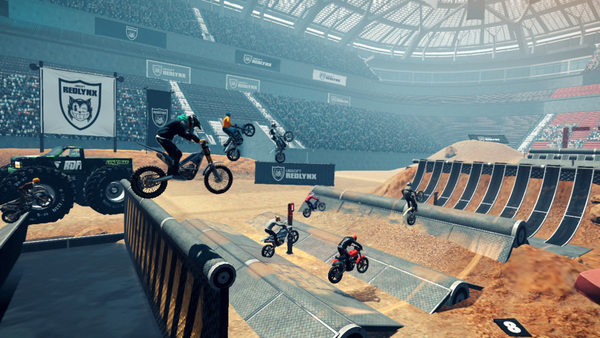 Trials Rising hit the Switch last week through both retail and the eShop. When it comes to retail sales in the UK, the game took the 10th place spot overall when combining all platforms. The specific breakdown for the game saw 39% going to PS4, 33% on Xbox One, and 28% going to Switch.